Middle Cay off of Providenciales, Turks and Caicos. 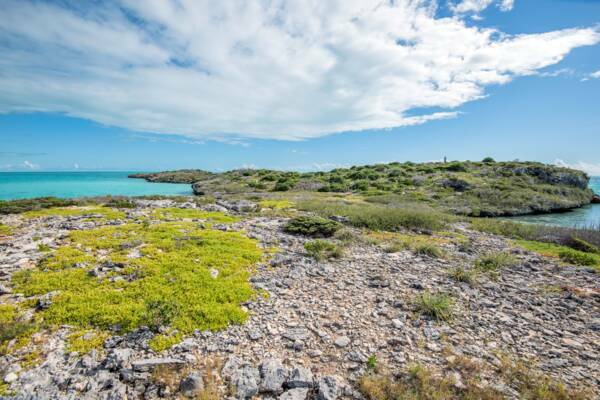 One of the larger cays found in the South Dock and Five Cays area of Providenciales, Middle Cay is a uninhabited three acre (1.3 ha) island with a low limestone cliff coastline. Middle Cay, Turks and Caicos.